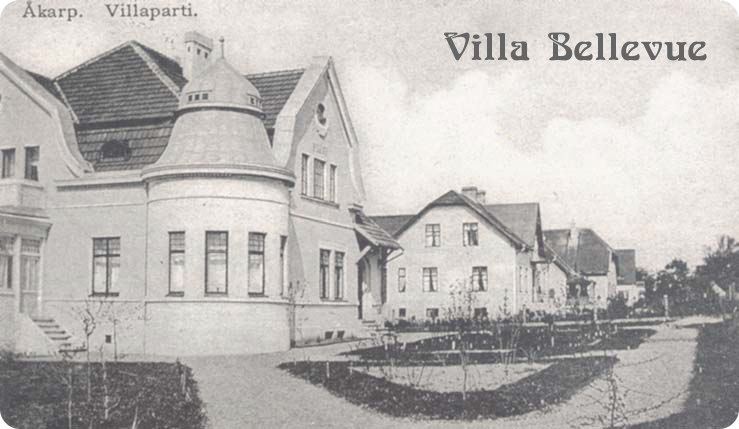 Villa Bellevue: Can somebody explain this to me? No other traces of pipes (or similar) have been found in the other bedrooms and I wonder...what was that for! ?